YA Bound Book Tours: Blog Tour Kick-Off: Quanta Rewind (The Shadow Ravens #4) by Lola Dodge! 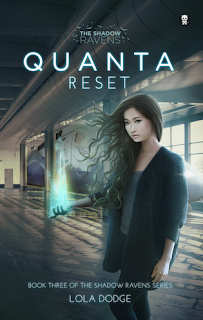 Blog Tour Kick-Off: Quanta Rewind (The Shadow Ravens #4) by Lola Dodge! 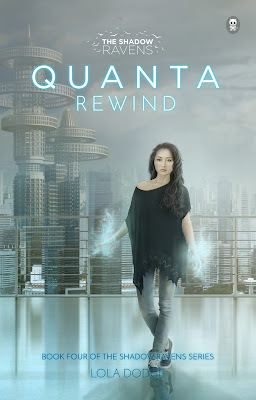 YA Bound Book Tours is organizing a Blog Tour for: Quanta Rewind (The Shadow Ravens #3) by Lola Dodge. This tour will run from April 19th to 25th. Check out the tour schedule below. Book Blitz: Shearwater by D.S. Murphy! 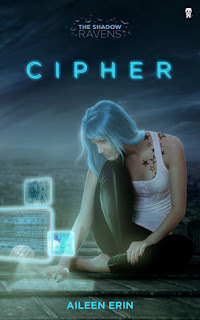 Social Media Blitz: Shearwater by D.S. Murphy! 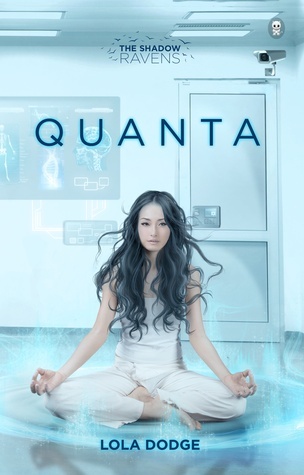 Cover Reveal: Dream Frequency by S.J. Lomas! 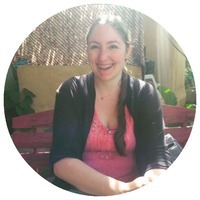 Cover Reveal: Broken Chords by Jessica Bayliss!